CCC National Institute of Electronics & Information Technology ke dwara karaya jaata hai. Jise ham NIELIT ke naam se bhi jaante hain. Apko bata dein ki NIELIT aur DOEACC ek hi sansthan hain. Matlab NIELIT, DOEACC ka badla hua naam hai. 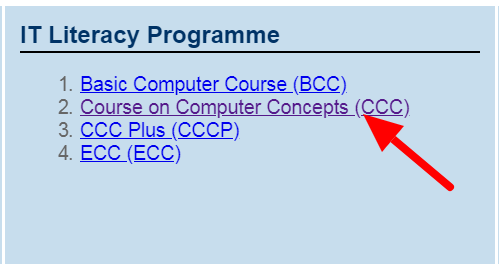 CCC ek computer course hai jiska full form Course on Computer Concepts hota hai. CCC course karne se hamein computer ka itihaas, MS Office, MS Excel, Data Entry, Bank Finance, Internet and Multimedia ke baare me full concept bahut achhe se clear ho jata hai. Agar aap government jobs (Clerk, Lekhpal, VDO) apply karne ja rahe hain to aapke paas CCC computer ceritificate hona chahiye. Aur CCC kai states mein compulsary kar diya gaya hai. Isliye agar aapke pas CCC certificate hota hai to government jobs mein benefit hoga. Note-CCC form online apply karne ke liye aapke pas scanned passport size photo, left thumb impression (only left thumb), signature JPG, JPEG, GIF, PNG format me jinka size 50 KB se kam hona chahiye. 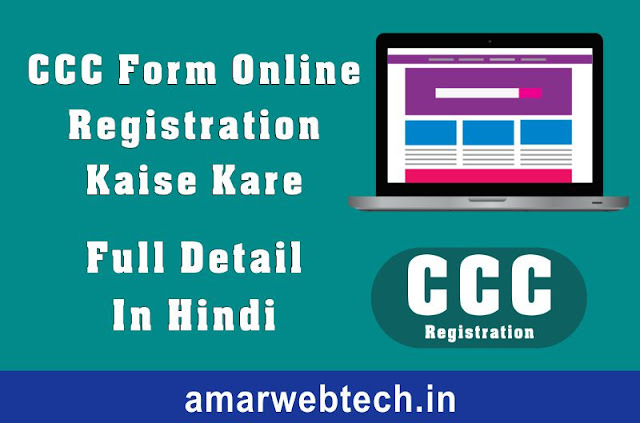 CCC form online apply karne ke liye aapko Nielit ki ofiicial website par jana hoga. Scroll down karenge to right side me apply online ka ek option milega us par click kare. Ab aapke samne Nielit ke bahut se course show honge. To aapko IT litracy programme mein maujood Course On Computer Concept (CCC) par click karna hoga. 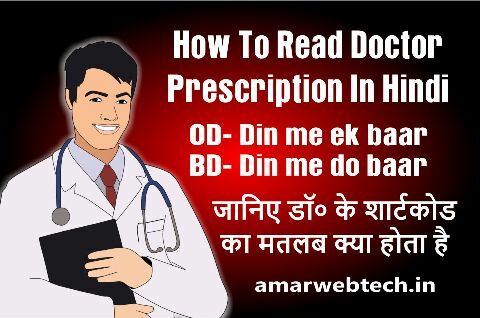 Ab aapko decleration form par check mark laga kar I agree & proceed par click kare. Aapke samne CCC application form open ho jayega. 1. Registration detail me agar aap first time CCC ke liye apply kar rahe hain to no par hi select rahne dein. 2. Applicant's personal details me aapko apni details educational certificate ke according fill up karni hai. 3. Contact details me apna mobile number aur e-mail id fill karni hai. 4. Address details me apna local address fill kariye aur apna state, city, pincode fill kariye. 5. Educational qualification details me apni highest qualification select kare aur passing year select kariye. 6. Examination details direct option par click rahne de aur apna exam cycle aur exam centre select kare. 8. Captcha code fill karke decleration par check mark laga kar submit par click kare. 9. Iske baad apke fill kiye gaye application form ka preview ayega. 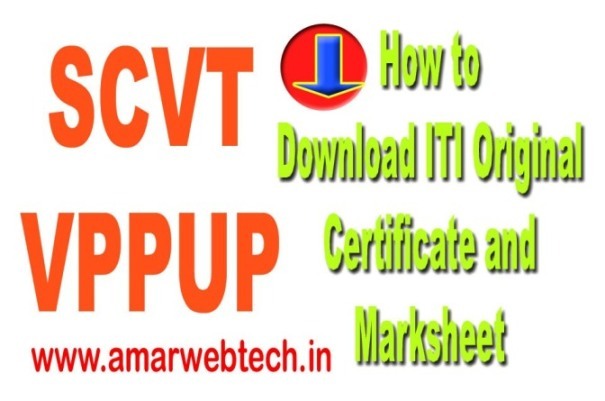 Application form ek baar check kar lijiye uske baad uska print ya pdf file save kar lijiye ya application number note kar lijiye. Phir final submit par click kariye. 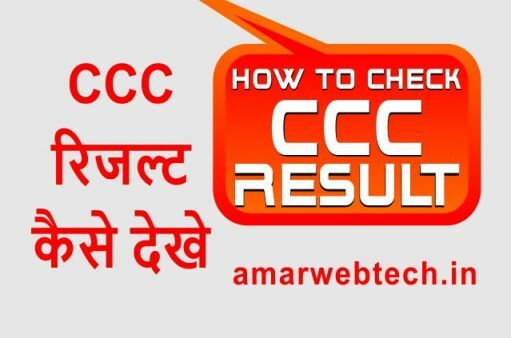 Ab aapko CCC examination form ka 590 Rs. 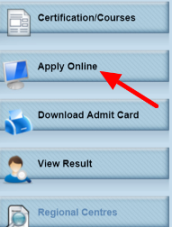 payment karna hai application submit karne ke baad aapke samne payment page show hoga aap payments option mein online select karke pay online par click kar deejiye. Ab payment complete karke apna application form print kar leejiye. Sir Maine payment summit kiya to payments to cate gya lekin page nhi khula to mujhe meta application number nhi pta hai plz sir btaye main application number khan search kru ? agar aapka payment sucessfully complete ho gaya hai to apke CCC registration ke samay fill ki gayi email id aur mobile no. par application no. ke sath message aa jata hai. aap apni email id aur mobile check kare.